There are quite a few things to see in Pisa aside from the obvious! The Tuscan city's four historical quarters offer lots to see and do - here are a few suggestions. You have to admit - the Leaning Tower of Pisa does look a bit odd in real life, but that's what makes it a fun and perfect spot for a selfie! This is the less well-known but more grand building attached to the Leaning Tower of Pisa! Inside, you'll see Galileo's Lamp, very impressive frescoes, and intricate marble work. Over one thousand years old, this spa's relaxing properties are just as potent today as they were back when it was built. The natural spring water, Acqua Mathelda, is mineral-rich and promotes dilation of the blood vessels. 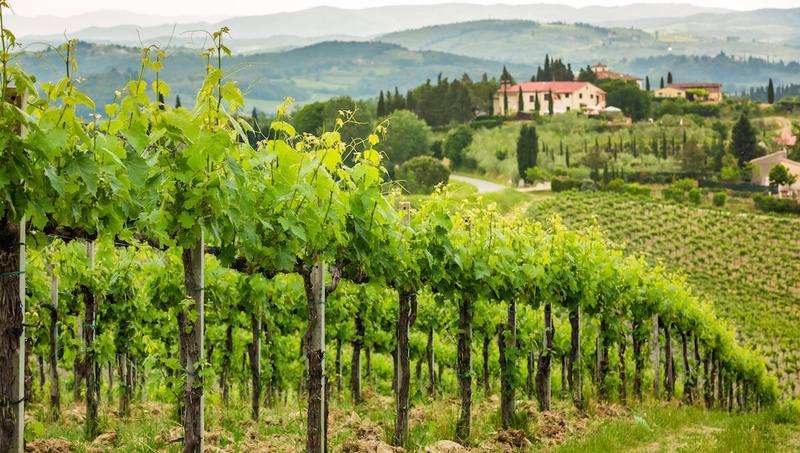 Tuscany's idyllic hills provide the backdrop of a rich wine heritage, just an hour or two outside the city of Pisa. 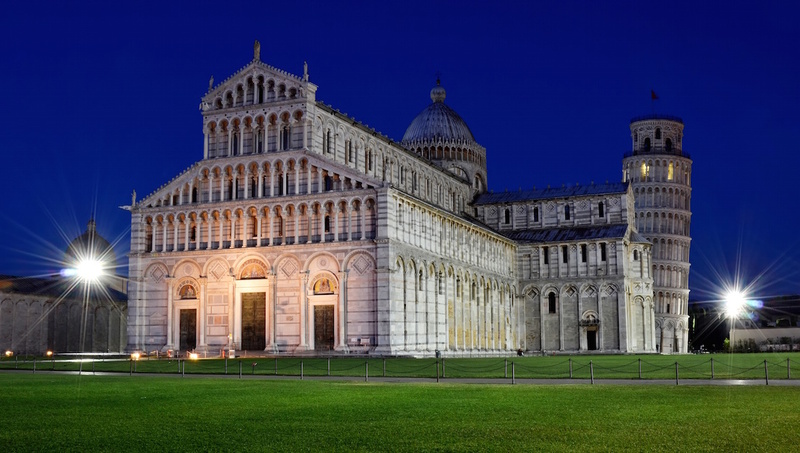 Pisa offers much more to see beyond its well-known Renaissance art. 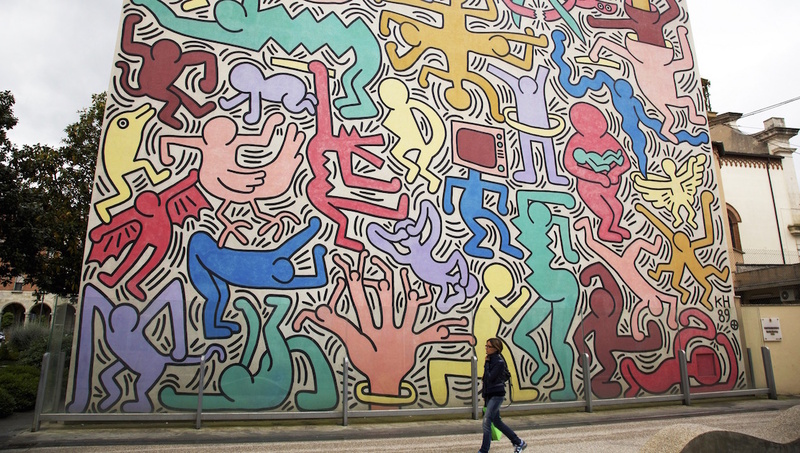 In the 1980s, legendary New York artist Keith Haring was so enamored with the city that he painted a mural inspired by his admiration. Look out for it- hidden off Piazza Vittorrio Emanuele II. Established in 1544, this was the first university botanical garden in Europe. Enjoy its greenery and open air buildings! 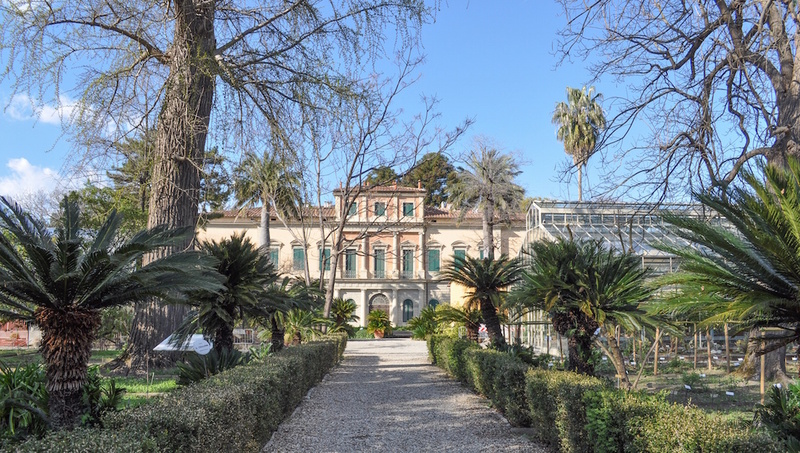 A relatively well-kept secret, this small museum houses most of the original art from Pisa's historical buildings. If offbeat buildings are you thing, make your next trip the tiny village of Suurhusen, Germany, whose church's steeple beats Pisa's tower by 1.22 degrees. The Luminara festival is held every June in Pisa, in case you want to plan your trip around it - the spectacular sight of 10,000 candles along the River Arno shouldn't be missed if you can help it! Unsurprisingly, the area around the Leaning Tower is very busy and therefore the prices are heavily inflated. Wander Pisa's winding streets for an authentic dining experience and more affordable prices! 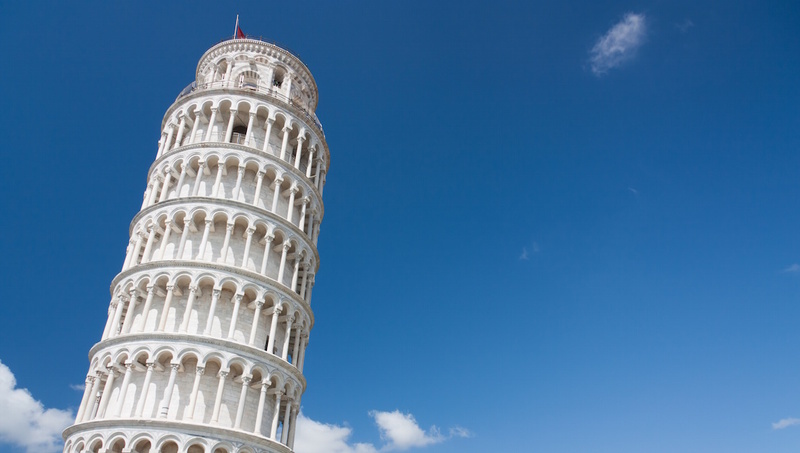 Unfortunately, tourists can be targets of crime in Pisa - keep your belongings close to you and be wary if strangers approach you offering help. Late September to October is the best time to avoid the high heat of the summer and the crowds. If you don't mind the busy season, June has a number of lively street festivals. Keep in mind, in August many locals go on holiday and close their shops, restaurants and hotels.